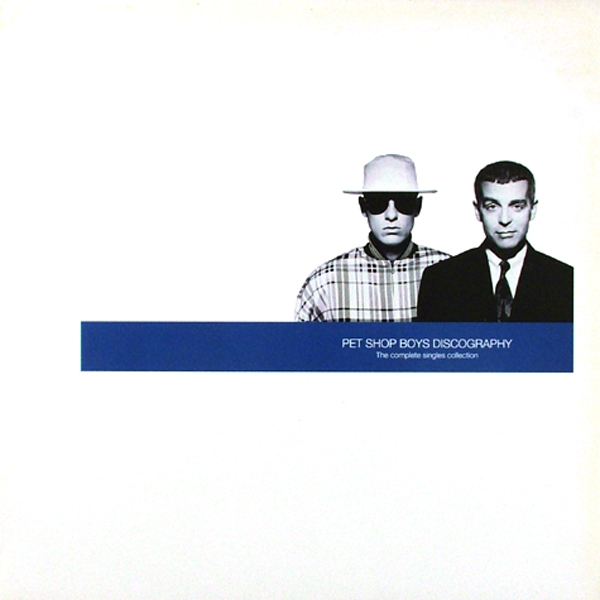 What would be YOUR perfect 'Best of...' PSB album? Sound like fun/ want to play? I look forward to reading your suggestions. I'll work on mine over the next couple of days. Last edited by SynthMan Wales on Thu 02 Aug 2018, 1:05 am, edited 1 time in total. That's my 12... What's yours? I'm going to assume that "you have to sequence the tracks in your preferred order" means that you think it's "a track sequence that makes most sense to you as an album", as opposed to "list the 12 songs in order of personal preference". A2. Can You Forgive Her? Think of it as trying to construct the perfect PSB album experience. I know but, perversely, therein lies the fun. I think Discography is perfect. There is no songs from Very, Bilingual, Release and etc, but it doesn't matter. It't their best compilation. Intriguingly these are the tracks I tend to play often so makes sense to feature them here. 3 What have I done to deserve this? True... but it is longer than 12 tracks. 6. Was that what it was?